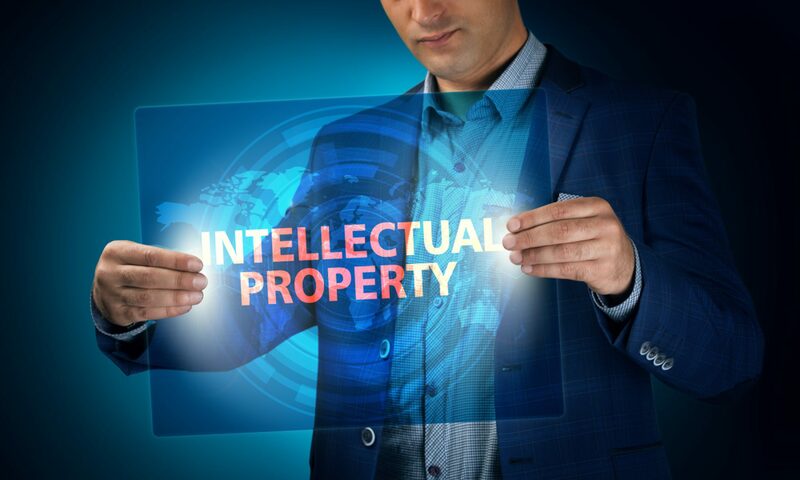 TIERNEY IP provides interim Intellectual Property solutions and consultancy. Our clients find the service we deliver is particularly suitable for dealing with overflow of work caused as a result of maternity or sickness leave and unexpectedly large case-loads. We can provide stop-gap assistance pending recruitment of permanent staff; assist in large one off transactions involving Intellectual Property such as intra-group IP licences or acquisitions; help develop and manage large brand/logo clearance projects and anti-counterfeiting campaigns. TIERNEY IP can also work on a ‘White Label’ basis for firms wishing to provide IP solutions under their own brand. TIERNEY IP is also open to discussing strategic partnerships and consultancy arrangements with Intellectual Property firms seeking to establish and maintain a presence in the European Union. Email us at office@tierneyip.com for further information. Our services are designed to be client driven and as flexible as possible. They can be opened ended or of fixed duration; are based on competitive ‘retainer’ rates. All work is carried out by an experienced and qualified IP attorney.